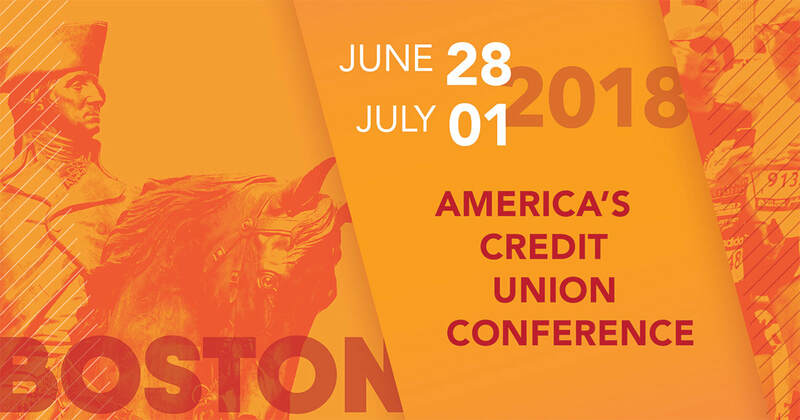 Our CUbroadcast Studio Lounge ventured back east to one of our nation's most historical, patriotic, and sports crazy towns -- Boston, MA, June 28-July 1, 2018, for America's Credit Union Conference hosted by the fine folks at CUNA. Once there, we interviewed the gathering's expert presenters, credit union attendees, vendors, and, of course, our wonderful hosts from CUNA. A special thank you to our stellar Studio Lounge sponsors CUNA Mutual Group and Survey & Ballot Systems for supporting our conference coverage. And a thank you to CUNA, again, for hosting a fantastic conference for credit unions. As a thank you, be sure to check them out when you get a chance.